STROBOSS There are 27 products. 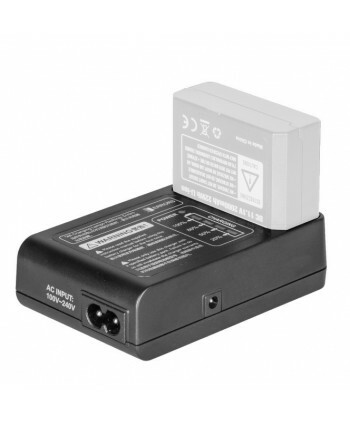 An extra charger for Quadralite Stroboss 36evo PowerPack battery. 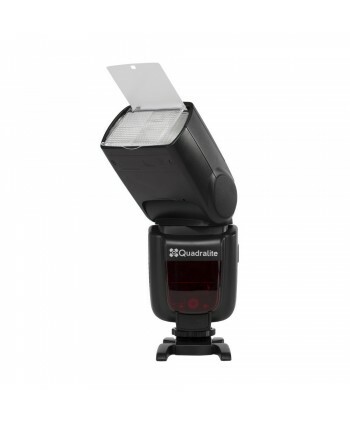 Quadralite Stroboss 36evo is the newest version of a very popular Stroboss 36 strobe. This pocket-size speedlite keeps all the assets Stroboss 36 had, additionally getting a new power supply, which not only makes the flash more efficient, but also maintains short recycle time. Extra battery for Quadralite Stroboss 36evo. 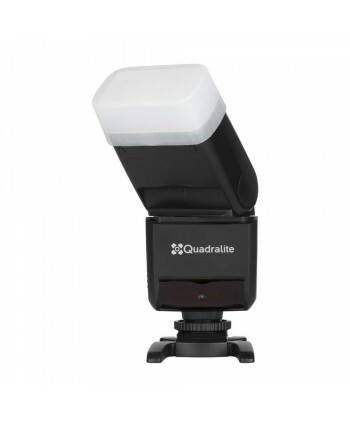 Quadralite Stroboss 60 is a sapeedlite flash for Olympus and Panasonic Micro 4/3 cameras compatible with the Quadralite Navigator X system. 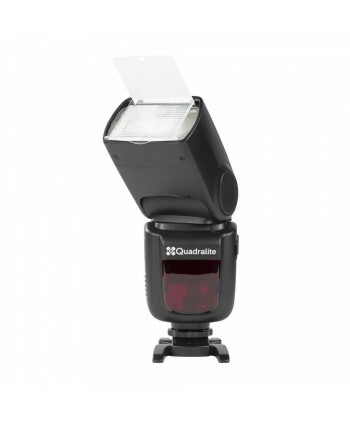 Quadralite Stroboss 60 is a sapeedlite flash for Fuji X compatible with the Quadralite Navigator X system. Quadralite Stroboss 36 is a small and exceptionally light flash with guide number of 36m. 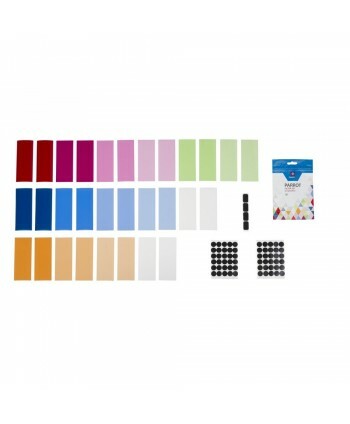 A set of photogel filters for speedlites. 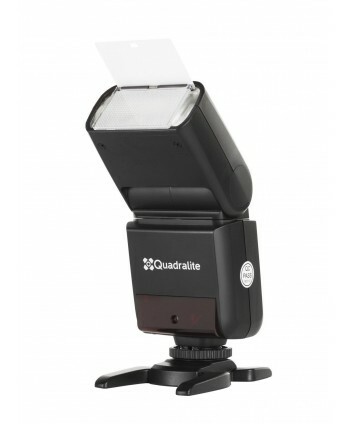 Quadralite Stroboss 60 is a sapeedlite flash compatible with the Quadralite Navigator X system.  Quadralite Stroboss VB-18 is a Li-Ion high capacity battery for Quadralite Stroboss 58 lamps. Battery allows for 650 full power flashes. Car lighter socket adapter for Stroboss VC-18 charger. Charger dedicated for Stroboss VB-18 battery.